Walia Hair Transplant Center is committed to improve peoples lives affected by hair loss. Upholding the values of hair transplant surgery in society rather being a business entity, we see all of our patient get results to what they really want. 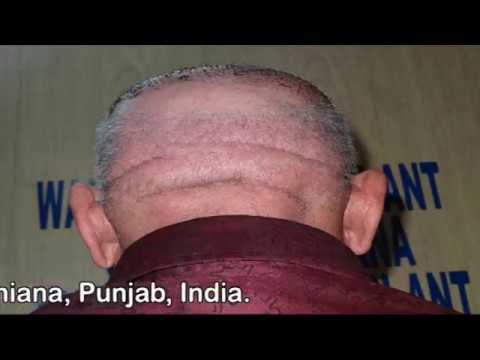 A specialist hair transplant clinic based in Ludhiana, Punjab that treats people suffering from hair loss. Run by Dr. Devinderjit Singh Walia (MD) and his qualified team the center is renowned for its high safe standards and advance hair transplant technique that offer great results at cost effective price.